An Entertainment Weekly "Must Read," this masterful debut tells one family's tumultuous story of love and resistance during the Greek military junta of the 1960s. 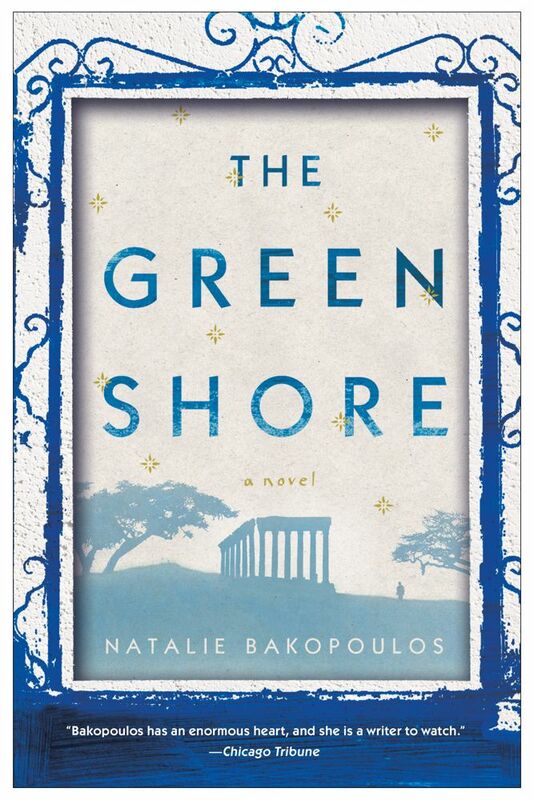 Named "a must read" by Entertainment Weekly, this masterful debut takes us to the poignant and powerful heart of a family caught up in Greece's brutal 1967 military coup d' tat. As these characters struggle with their passions, both personal and political, and their stories of love and resistance play out against the backdrop of this turbulent period, their lives begin to unfold in surprising ways. A widowed doctor and her daughters, their poet uncle and his wife, must each make their own peace with when to stay silent in the face of atrocity, and when to act.